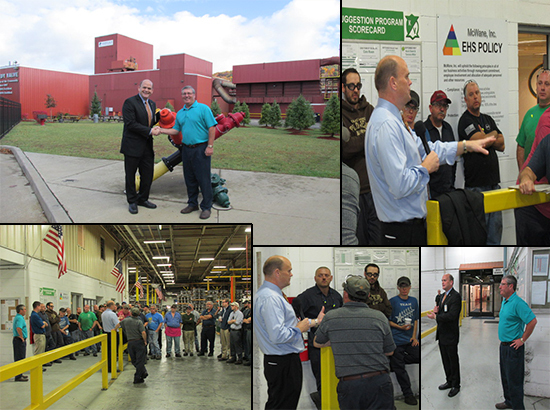 Congressman Tom Reed Visits Kennedy Valve | McWane, Inc.
Posted on October 17, 2014, in Events and tagged Congressman Tom Reed, Elmira, facility tour, Kennedy Valve, McWane, New York, town hall. Bookmark the permalink. Comments Off on Congressman Tom Reed Visits Kennedy Valve.